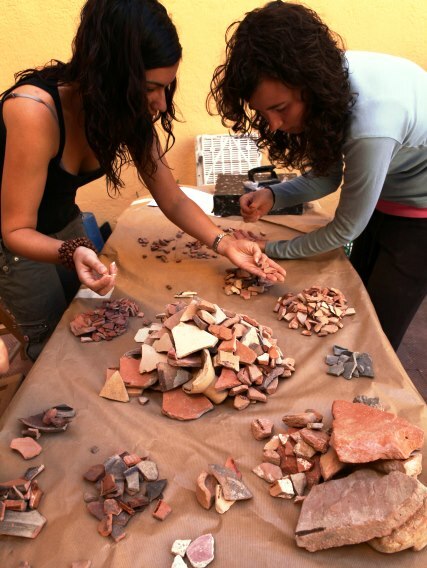 The Master in Classical Archaeology (the only one of this kind in Spain) is a joint program of the Rovira i Virgili University (URV), the Autonomous University of Barcelona (UAB) and the Catalan Institute of Classical Archaeology (ICAC). 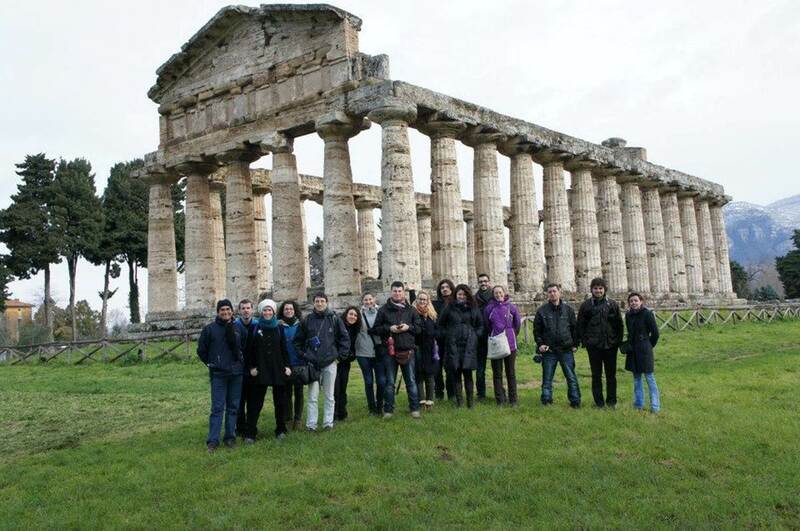 This master’s degree focuses on the study of ancient Mediterranean societies and offers students a methodological and specific training in the main research topics in protohistoric, Greek-Roman and late antiquity archaeology. From 1st February to the 15th May 2019 (first period) – 2019/20 academic year. Once this first pre-enrolment period ends next May 15, a second one will be opened from 16th May to 19th July 19 if there are vacancies. ICAC’s active role in the master’s degree offers the opportunity to get to know a research centre, to collaborate with different research teams, to get involved in fieldwork activities and research practice. It also allows access to the Doctorate Program in Classical Archaeology. The Master program has a team of highly qualified teachers from the three leading institutions: the URV, the UAB and the ICAC.